If you’re a pet owner in Raleigh or Wake Forest, our team at Complete Pet Care has the experience and equipment needed to perform an X-ray on your pet. Why Are X-Rays Important for My Pet? An X-ray is an important and valuable imaging tool. It works in animals the same way it does in humans, by sending low doses of radiation into your pet’s body to create a picture of their bones, joints and internal organs. 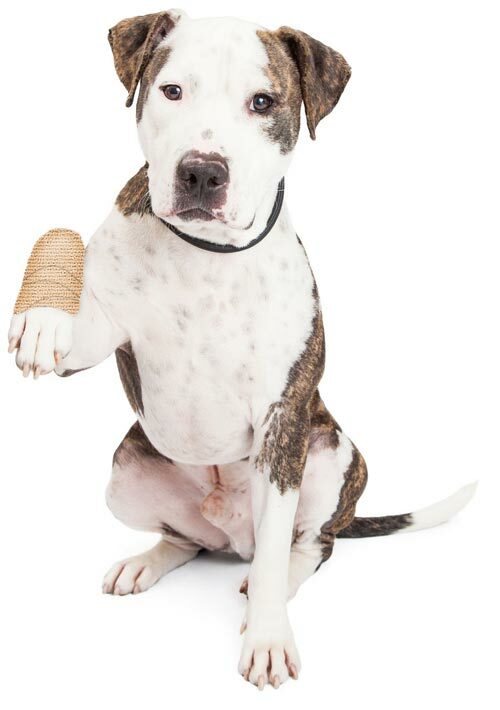 It’s a quick, noninvasive procedure that can help our veterinarians discover if a pet has a broken or fractured bone, or an enlarged organ such as the heart. X-ray technology has come a long way in its ability to diagnose various conditions in pets. Often, pet owners feel the need to request an X-ray solely because their animal is acting strangely, or when they’re expecting to see something (for example, their dog swallowed a coin). 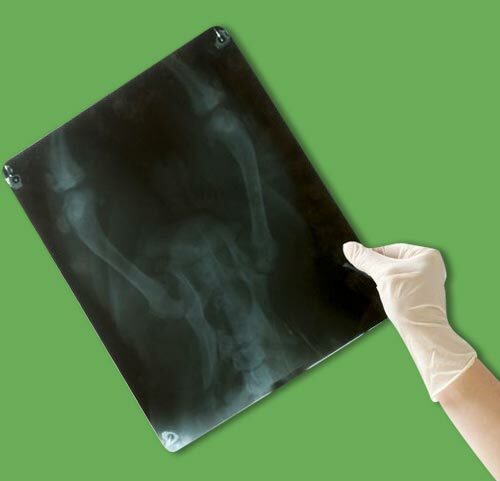 There are several other significant reasons why X-rays may be valuable. Radiologists are able to determine if there are early signs of cancer in your pet, for example, by looking at the size of certain organs. Early detection of cancers and other conditions could be life-saving for your pet. X-rays are similar to taking a photograph; it’s a single image that shows the differences in densities. The denser the object is in an X-ray, the whiter it will be. That’s why in an X-ray, the bones and organs are white against the darker areas of blood and less dense tissue. Contact us today to discover how we can help with your cat x-ray or dog x-ray needs. Because X-rays are great for seeing your pet’s bones and joints, they’re often useful for treating senior pets. As your pets age, their bones become more brittle and more likely to break, and their joints begin to wear. This can negatively affect the way they move. X-rays can help our veterinarians see if these types of normal degeneration are occurring. Then they can make recommendations for how to slow the process. These graphs are also beneficial because they give the radiologists something to measure against when your senior pet comes in for their twice-yearly well visit. If there are significant changes from your pet’s last X-ray, your veterinarian can better instruct you on how to care for your pet, the best treatment options for any identified health condition and how to prevent any existing ailments from worsening. 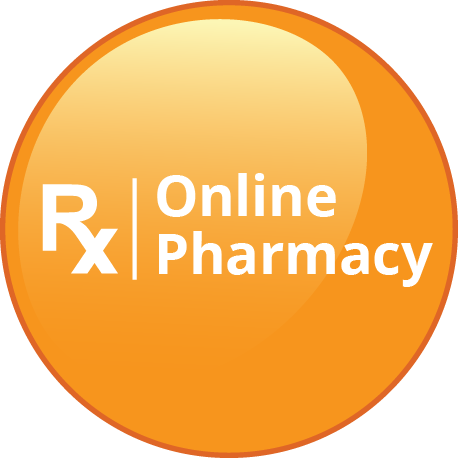 This type of imaging is relatively easy to perform and immensely helpful in reaching a diagnosis for your pet. X-ray images are one of the best ways to identify a specific problem, condition or injury inside your pet so that a personalized treatment plan – which may include surgery, a brace/cast or dietary supplements – can be created just for your pet. At Complete Pet Care, we offer the convenience of on-site X-rays. Our goal is to get your pet healthy and happy again as soon as possible. If you’re concerned that your pet has a bone injury or another internal condition that’s causing them pain or discomfort and you’re in Raleigh, Wake Forest or the surrounding areas, contact Complete Pet Care to schedule an appointment to discuss your pet’s symptoms and the possibility of an X-ray.